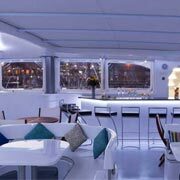 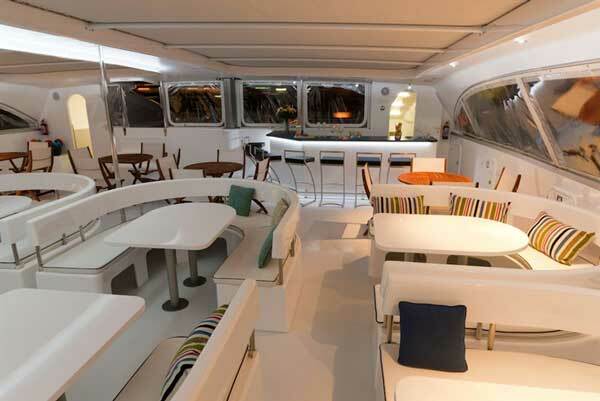 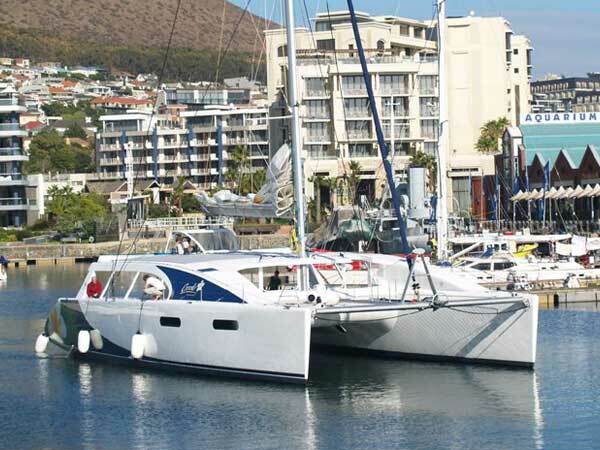 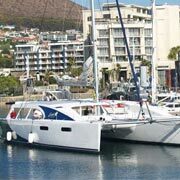 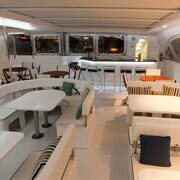 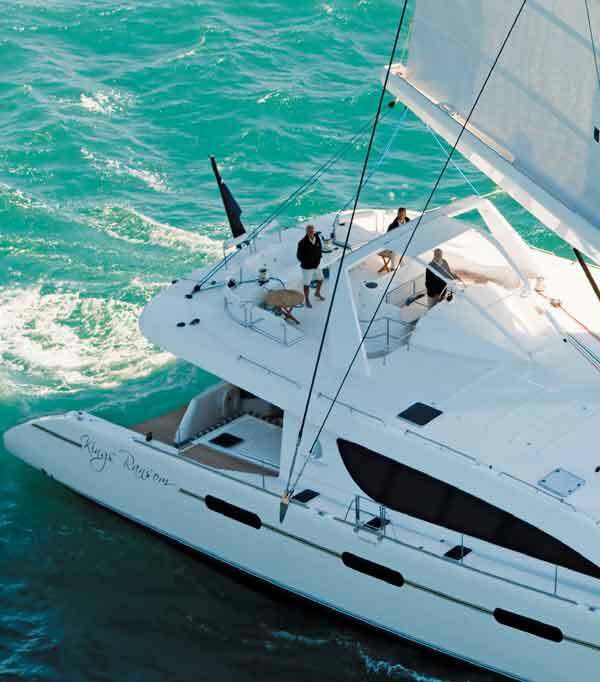 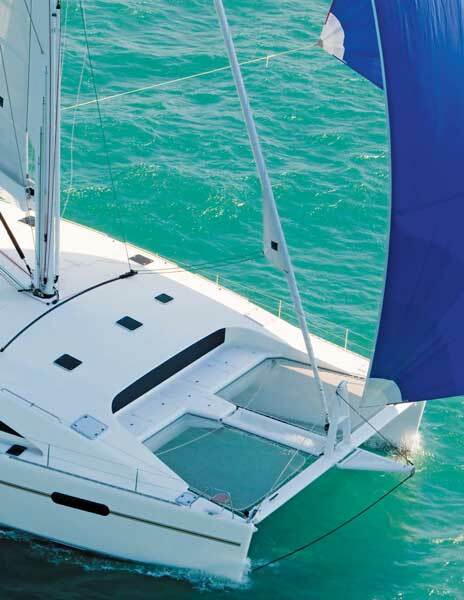 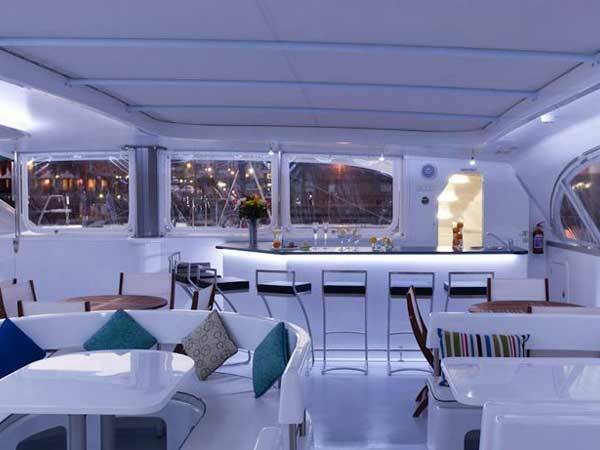 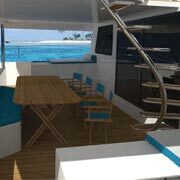 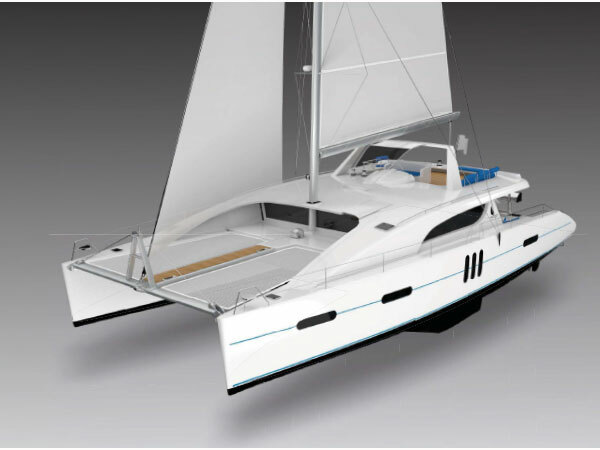 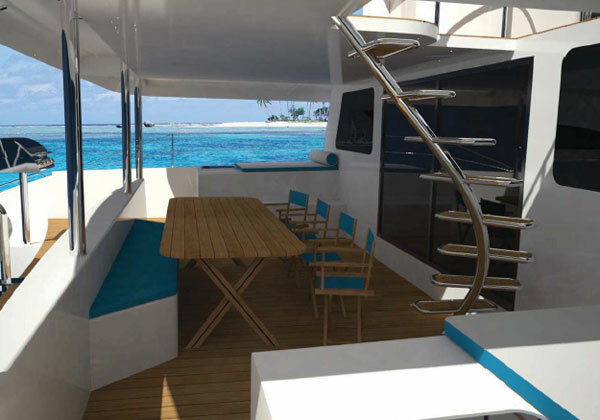 Matrix 760 Catamaran Range, Cape Town, South Africa. 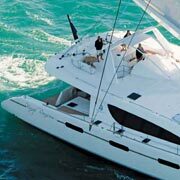 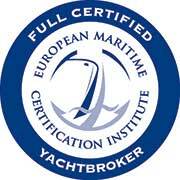 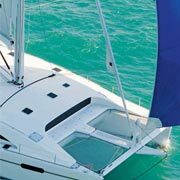 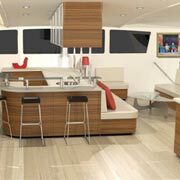 Matrix Yachts defines themselves with up market and unrivalled build quality and performance. 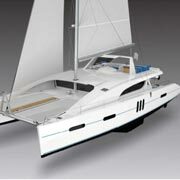 There are 3 models on offer Explorer 760, Mirage 760 and the Silhouette 760.